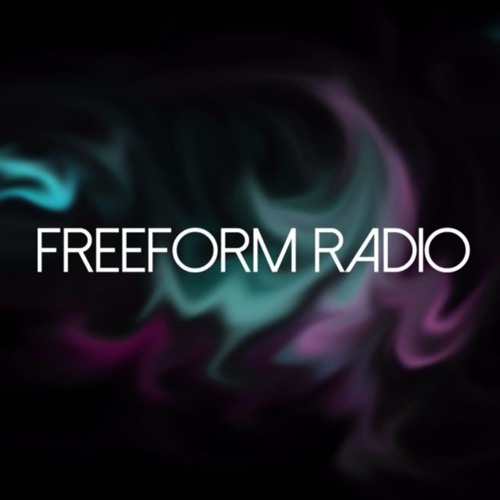 NEW SONG // CRASH + BURN // FREE DOWNLOAD // https://freeformradio.bandcamp.com This is the audio diary of Freeform Radio... Here we post raw demos, live shows and studio recordings so our listeners can stream them. Enjoy!